Spring Lake Country Club is a member-owned private country club located in Spring Lake, Michigan just 25 miles west of Grand Rapids, on Spring Lake and near beautiful Lake Michigan. The club is family-oriented and has wonderful member dining facilities along with a ballroom that seats up to 350 for special events. The club also boasts a pool complex, tennis and platform tennis courts, fitness facilities and a Youth Activities Center to compliment an exceptional championship 18-hole Golf Course. 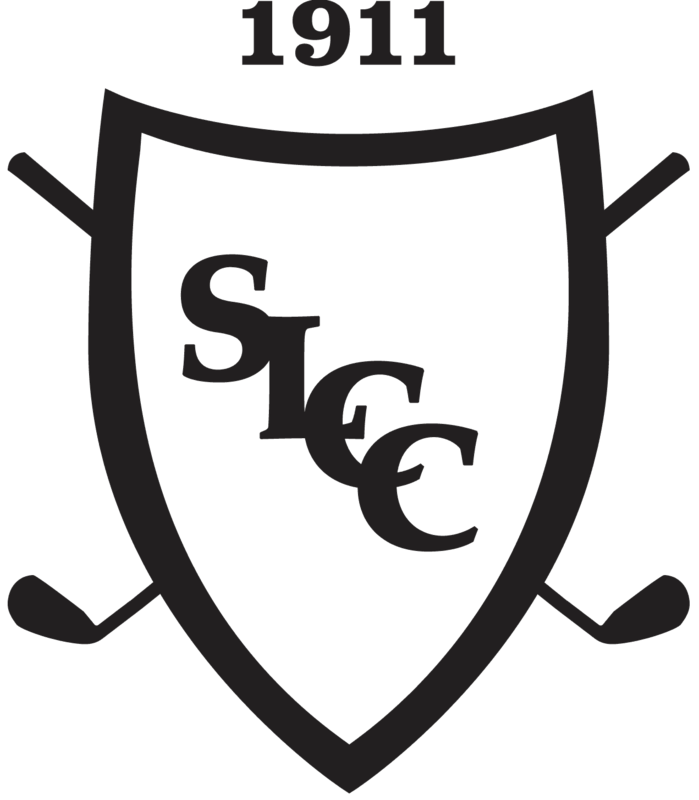 We are always on the lookout for new talent to join the SLCC Team. You may stop by anytime to fill out an application.